The condo market in Alexandria remains strong. The number of condos sold saw an increase as compared to last month but, the sale to list price ratio slightly decreased. It’s still over 97% which is very strong but, the typical early summer lull did play a role in stats for June. How Does June 2017 Compare to June 2018? 222 condos sold in June 2017 – more than this year but, not by many. Median sale price saw very little change, $269,875 in 2017. Days on the market differed by just a day, 13 in 2017 and median sale to list price ratio remained consistent, 97.78% in 2017. Overall there was very little change in the market from this time last year. 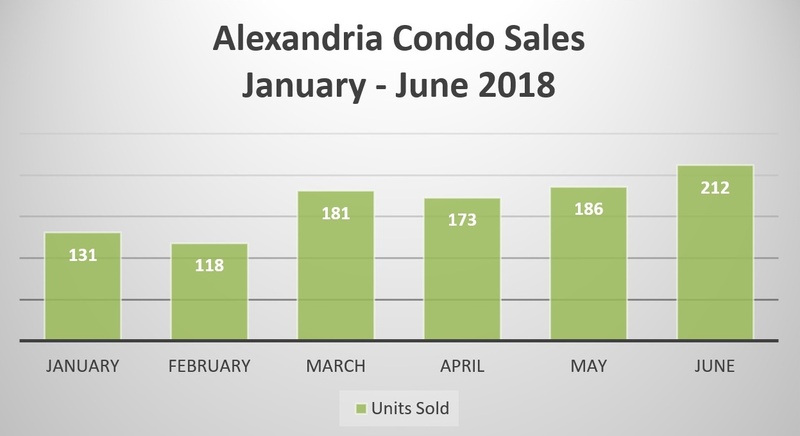 There are 306 condos for sale in Alexandria, slightly less than inventory levels this time last month. Inventory still remains low but, now that summer is officially upon us we have seen the market slow a bit. This is very normal, school is out and it’s vacation time! That doesn’t mean the seller’s market has ended though, it hasn’t. Sellers do however need to be cautious of overpricing their homes, buyers spot an overpriced home quickly and the market will react in the form of it sitting on the market. Buyers are savvy and respond positively to homes that are property priced and reasonably updated. Days on the market are still very low at 14 which shows us that homes are still moving quickly. Interest rates continue to creep up along with home prices and many buyers are acting now to avoid being subjected to higher interest rates in the months to come. If you’re buying a home the current market you still need to be prepared to act quickly. There are exceptions to everything but, in general with condos moving quickly it’s not a good idea to not be ready to make an offer. By that we mean to have your pre-approval in hand and team up with an agent that has full-time availability and local expertise. A multiple offer situation is possible and you need an agent who knows how to navigate competitive waters. Taking a few days to think about making an offer can still mean the condo is already under contract. 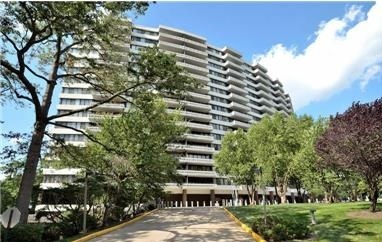 If you’re a seller in Alexandria pre-marketing your condo before it goes on the market is a must. It lowers the days your home is on the market and gets the attention of buyers before its show time. Having buyers waiting to tour your condo the day it goes active sets the stage for a successful sale. The more interested parties, the higher the demand. No matter what the market conditions pricing is and always will be a key detail to selling a home quickly for top dollar. Do not be the home that’s overpriced and sits on the market turning into what we like to call stale bread. No one pays top dollar for stale bread. The details of preparing your home for sale, properly pricing it, and launching the right marketing plan will take you from listed to sold in the shortest time possible for the highest sale price possible. Interview agents and select someone you trust and who has a proven track record not just selling homes but, selling them for top dollar. If you’re buying or selling a condo in Alexandria and have questions reach out to us and let’s connect. We’re always happy to answer questions!